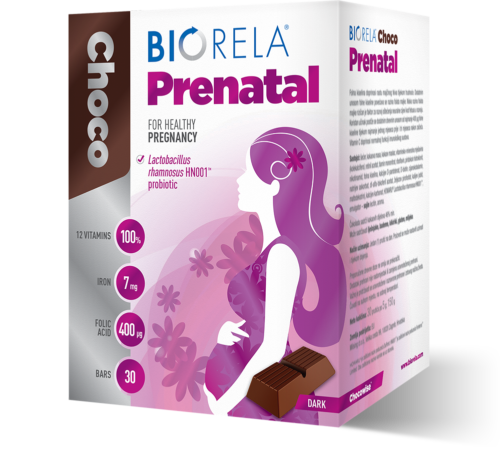 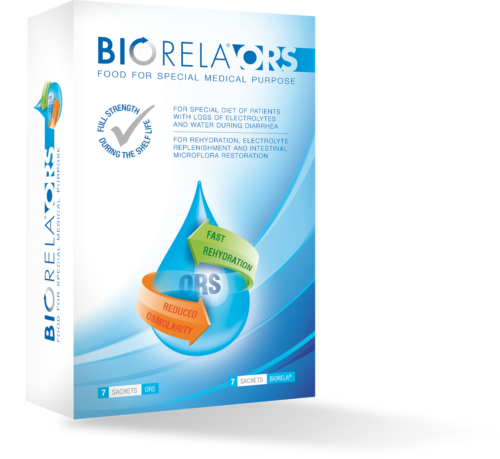 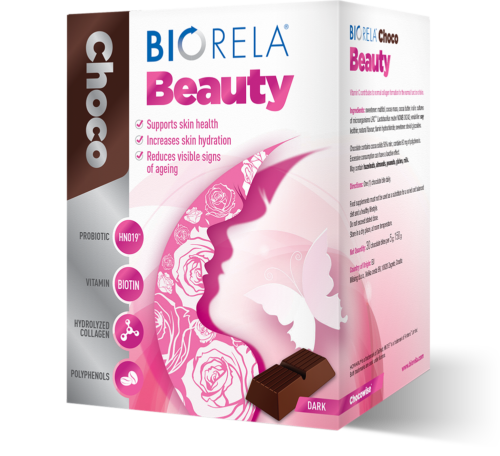 Biorela® Choco is available in two flavours: milk chocolate and sugar free dark chocolate. 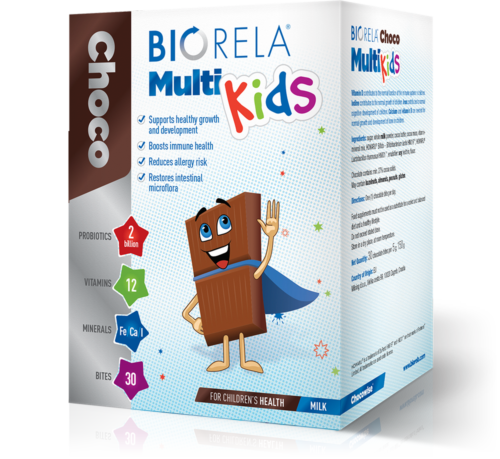 What does Biorela® Choco milk/Biorela® Choco dark contain? 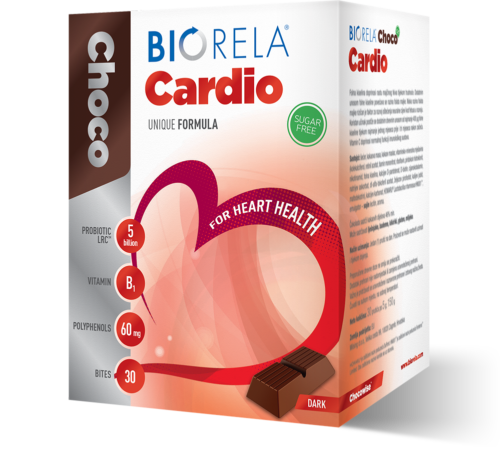 How does Biorela® Choco work? 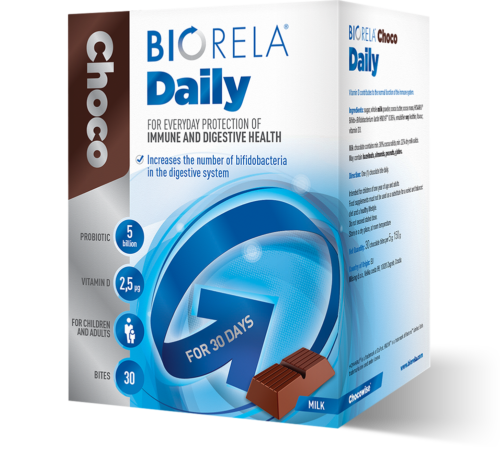 Biorela® Choco contains bacterial culture that reaches the intestines alive and increases the number of bifidobacteria within. 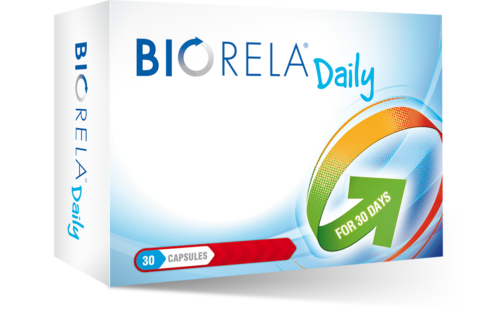 Vitamin D contributes to normal immune system function. 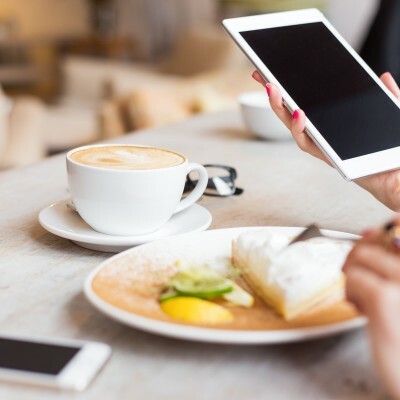 One (1) bar a day. 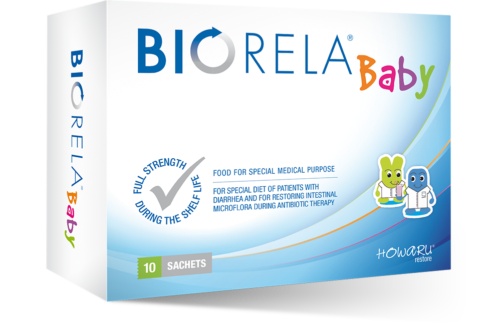 Intended for children from one year and adults. 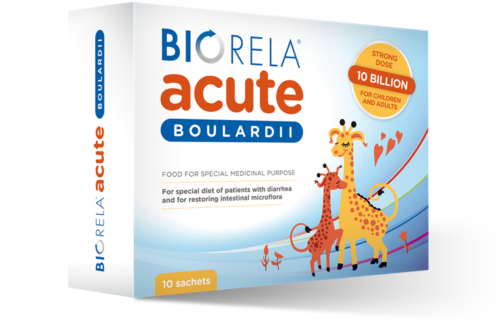 Contains bacterial culture that efficiently increases the number of bifidobacteria in the intestines. 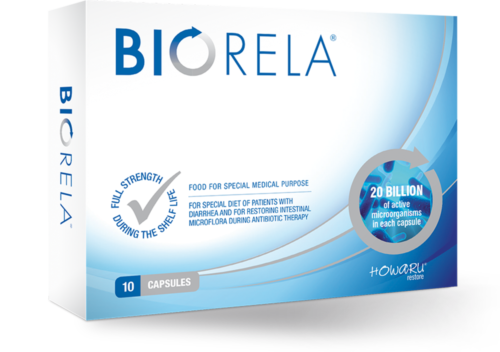 Contains more than 10 billion active bacteria at the time of manufacture. 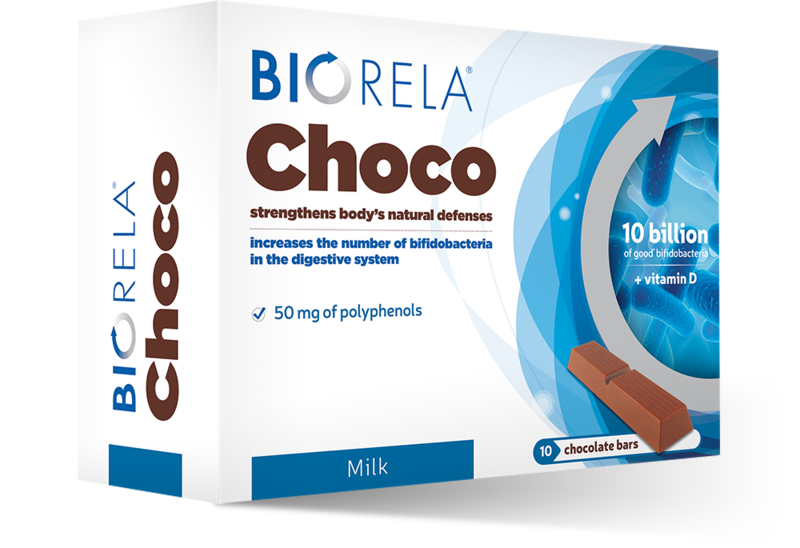 The chocolate medium is ideal for the stability of bacterial cultures. Contains bacteria resistant to the conditions in the gastrointestinal tract and to the manufacturing conditions.